ESCONDIDO, CA (August 11, 2016) – Stone Brewing, the 10th largest craft brewery in the United States, and San Diego-based hospitality collective, Untitled Hospitality, announce their partnership to develop Stone Hotel — the companies’ first-ever brewery hotel. The concept aims to open in the first quarter of 2018 and will be constructed, owned and managed by Untitled Hospitality through an exclusive license agreement. 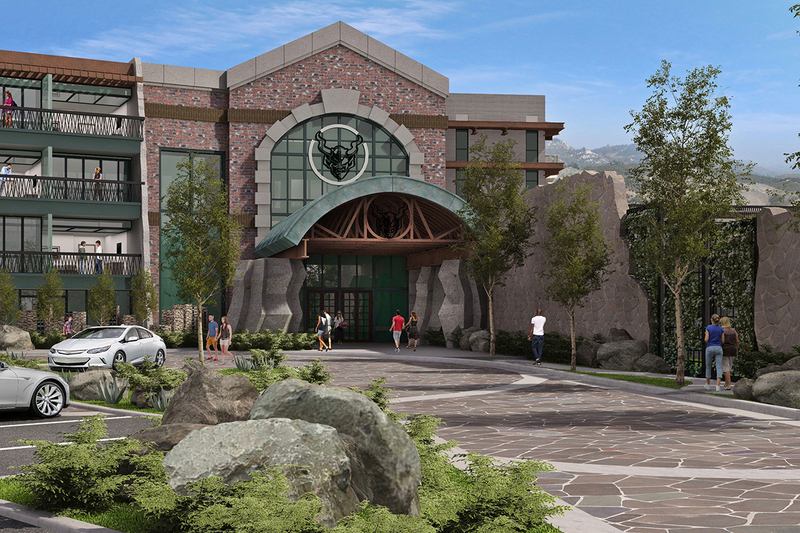 Located on thirteen acres of land adjacent to Stone Brewing World Bistro & Gardens – Escondido, the Stone Hotel will offer an all-encompassing experience with amenities to captivate craft beer enthusiasts and novices alike, alongside the usual healthy dose of Stone’s disregard for convention. Guests to Stone Hotel will delight in a craft beer experience complete from the moment of arrival. An inlay on the hotel’s driveway artistically displays beer flowing from a tap at the top of the driveway down to Citracado Parkway. Alongside rare historical Stone memorabilia, the watchful eye of the gargoyle will be discretely on guard throughout the hotel, and Stone beers will be available upon a moment’s notice. In addition to the normally incredibly wide array of Stone beers that will be on tap, archive special release beers and unique casks will be periodically tapped at the three on-site bars. Hotel amenities will be equally beer centric, epitomized by the availability of a complimentary Stone beer immediately upon check-in and in-room growler delivery service. Stone Hotel will mirror the philosophy of all Stone projects, exhibiting a high level of creativity and wow factor, ultimately creating a memorable, true craft beer experience. The concept and inspiration for Stone Hotel comes from Stone co-founders, Greg Koch and Steve Wagner. Having founded the brewery in 1996 the team has made an incredible impact on the growth and evolution of the craft beer movement worldwide. One of the largest craft breweries in the country, Stone employs more than 1,200 team members and is committed to remaining independent in this era of craft beer sell-outs. Now in 2016, Koch and Wagner have selected Untitled Hospitality for the development of the Stone Hotel brand. 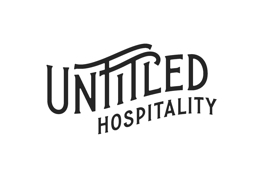 Untitled Hospitality was founded by CEO Robert Cartwright who boasts more than 20 years of experience in operations and business development for leading global hotel and leisure companies, including Starwood Hotels & Resorts, Hilton, Marriott, Intercontinental Hotel Group and Key Hospitality Group. Alongside President and Chief Development Officer, Dan Klunk, and Vice President of Operations, Hopi Stradling, Cartwright has built Untitled Hospitality on the foundation of collaborating, sharing, and galvanizing the creative process to fashion uncommon hotels that celebrate each concept’s unique history, location, experience and design. 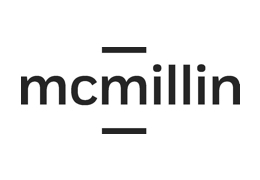 Through a joint venture, Untitled will partner with prominent San Diego developer McMillin LLC to build-out the Stone Hotel property. Designing the $26 million, 100,000 square foot build-out is one of the most prolific names in interior design, Paul Basile of BASILE Studio. The San Diego-based designer is credited for his ability to custom build progressive commercial, hospitality and retail projects with an exhaustive attention to detailed craftsmanship. The design of Stone Hotel will be far from ordinary, offering a wide variety of unique guest experiences ranging from a bar-style lobby check-in to oversized guestrooms, all in excess of 375 square-feet. Underscoring Stone’s environmental sustainability efforts, each of the 99 rooms, including 6 suites, will utilize state-of-the-art energy efficiency and water saving features. Rooms will incorporate signature BASILE Studio details such as custom designed furniture and floor-to-ceiling window systems, which flip open to an expansive balcony, providing an open-air in-room experience. Stone Hotel’s event facilities will comprise of an 8,000 square-foot ballroom, a 10,000 square-foot rooftop garden located adjacent to the pool deck, as well as nearly an acre of outdoor event space. 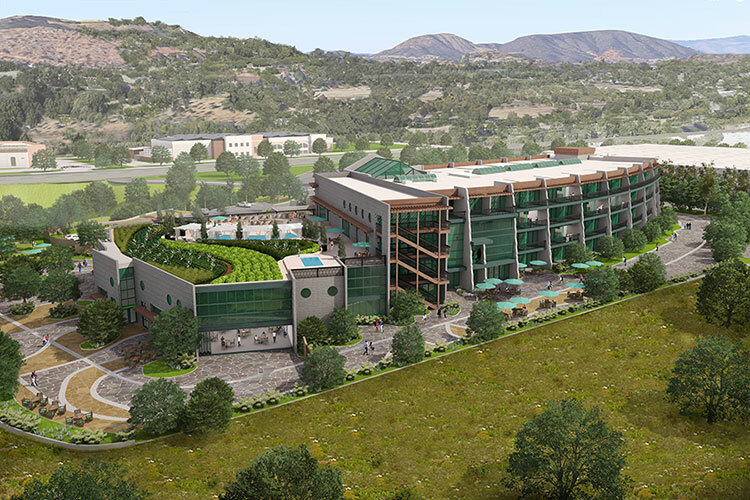 Guests to Stone Hotel will enjoy extended perks beyond their overnight stay, with access to the hotel’s expansive fitness center, walking trails surrounding the property, and priority seating at the ever-popular Stone Brewing World Bistro & Gardens – Escondido, located directly across the street. The hotel will also provide guests with a unique culinary experience to complement that of the neighboring Stone Brewing World Bistro & Gardens – Escondido. Stone Hotel will be located at 1990 Citracado Parkway in Escondido, California. For more information about Stone Hotel, visit stonebrewinghotel.com. Founded by Greg Koch and Steve Wagner in 1996, San Diego-based Stone Brewing is the 10th largest craft brewer in the United States. Stone has been listed on the Inc. 500 | 5000 Fastest Growing Private Companies list 11 times, and has been called the “All-time Top Brewery on Planet Earth” by BeerAdvocate magazine twice. The multifaceted company is the first American craft brewer to independently build, own and operate their own brewery in Europe (Berlin, Germany), and is also building a production brewery and destination restaurant in Richmond, Virginia. Known for its bold, flavorful and largely hop-centric beers, Stone has earned a reputation for brewing outstanding, unique beers while maintaining an unwavering commitment to sustainability, business ethics, philanthropy and the art of brewing. For more information on Stone Brewing, please visit stonebrewing.com or the company’s social media sites: Facebook, Google+, Instagram, Pinterest, Twitter and The Stone Blog. Copyright © 2016 Stone Brewing, All rights reserved. This email was sent to <<Email Address>>. The PR email list is for those interested in receiving press releases and news. If you'd like to unsubscribe from this list, please click here.